Proper underground oil talk maintenance is vital if you want to avoid costly repairs and damage to your home and surrounding environment. Sam Mechanical is a full service HVAC company and specializes in oil tank repair as well as oil tank replacement. 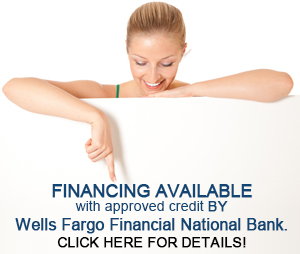 If you are looking to replace your heating oil tanks Sam Mechanical will be able to provide you with accurate oil tank replacement cost , additionally, if you are looking for oil tank prices related to heating oil tank Sam Mechanical will be able to provide you with the most accurate numbers around. If you utilize residential oil tanks to heat your home or water and are in need of heating oil tanks repair, oil spill cleanup, or want fast oil tank installation then contact the experienced oil tank contractors at Sam Mechanical operating in the Long Island area. Upgrade your oil tank to this new 20+ tank. 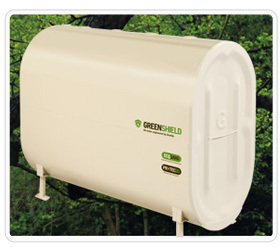 Two sizes are available 275 & 330 gallon tanks. Our green installation comes with a 1 year warrantee. Sam Mechanical provides oil tank repair services in Mount Sinai NY, as well as oil tank replacement services in Port Jefferson NY. Their knowledgeable oil tank contractors in Setauket NY will also be able to help you with clean oil spills or remove underground oil tanks in Smithtown NY. 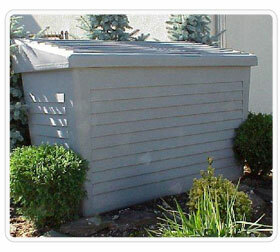 Sam Mechanical can also provide current information regarding oil tank prices in Saint James NY, as well as oil tank replacement cost in Stony Brook NY. There skilled technicians have experience in the installation of underground oil tanks in Huntington NY and can assist in the oil tank maintenance in East Northport NY. So if you require oil tank services in Woodbury NY or are considering oil tank installation in West Babylon NY contact the professionals at Sam Mechanical and ask how their oil tank services in New York can help you maintain or replace your oil tank heating unit.